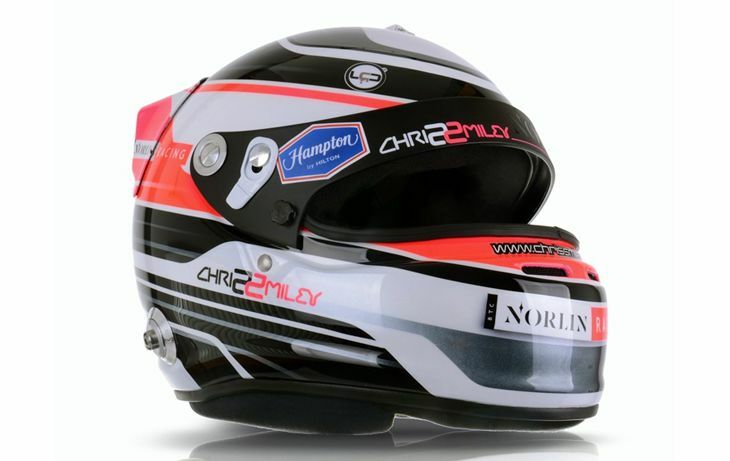 Chris Smiley will be looking to continue his impressive run of form as he hits the track at Brands Hatch for the final race of the season with his BTC Norlin Racing outfit. 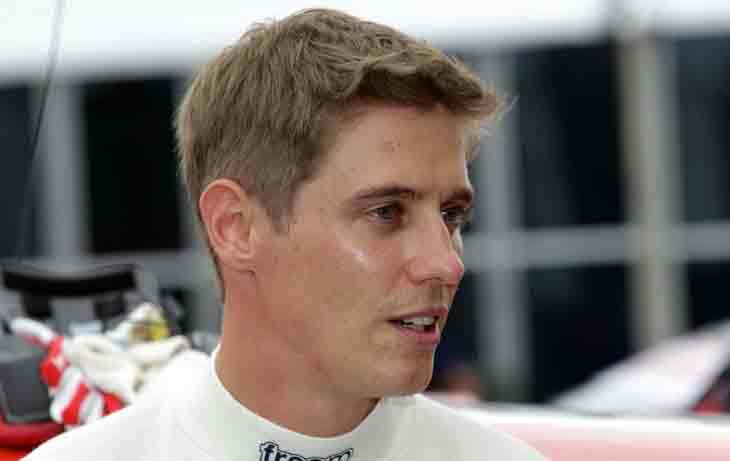 Since the British Touring Car Championship returned from its mid-season break, Smiley has been nothing short of sensational. The BTCC’s nationwide tour has resulted in no less than three Top 10 finishes in the last two race weekends for the Carrickfergus driver. 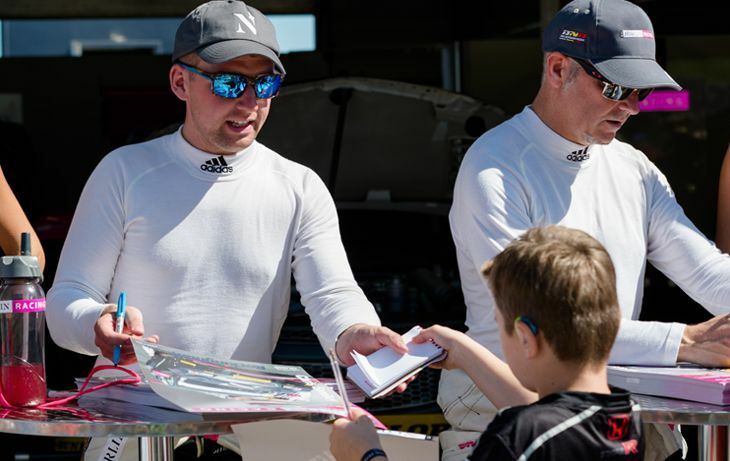 With the Championship coming down to the wire between Ash Sutton and Portadown’s Colin Turkington, Smiley is hoping he can put the more experienced drivers on notice for next season. Doing so would likely also place Smiley within the Top 10 independent drivers. 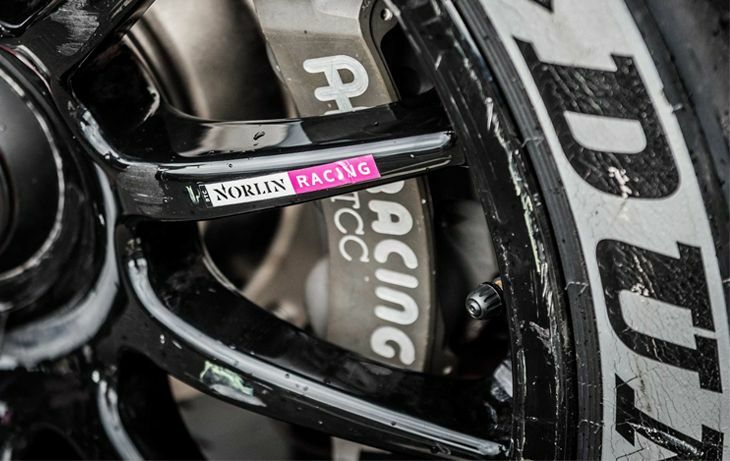 Alongside teammate Dave Newsham, Smiley’s BTC Norlin Racing team are sitting in 10th place in the overall team standings – something that the Northern Irish owned team are determined to keep, if not improve upon. 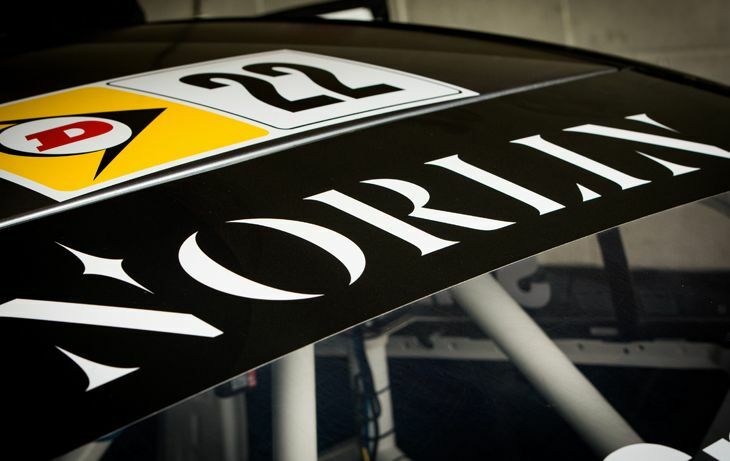 The BTC Norlin Racing team have also indicated they would like to bring a BTCC race to Belfast. Team co-owner Richard Irwin has said this could “happen within two years.” The team have been researching options on where a race could be staged within Belfast.